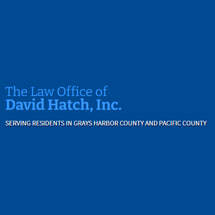 The Law Office of David Hatch, Inc. 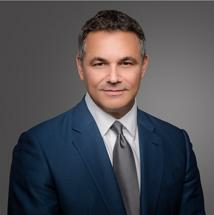 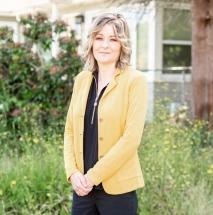 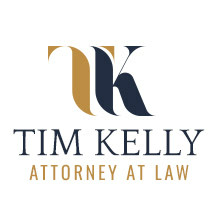 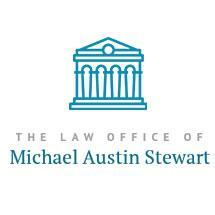 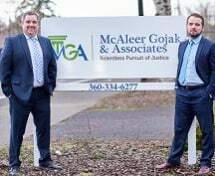 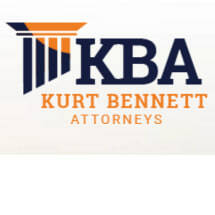 Need an attorney in King County, Washington? 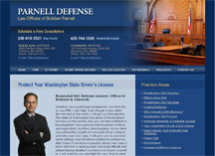 Use the contact form on the profiles to connect with a King County, Washington attorney for legal advice.